THE SCOOP: Move over Gaggan, we’ve got a new restaurant that has earned the #1 spot on Asia’s 50 Best Restaurants. Our very own Odette has moved up the ranks to take over the #1 spot! Asia’s 50 Best Restaurants were just announced at Wynn Palace in Macau last night, the full list of winners is below. 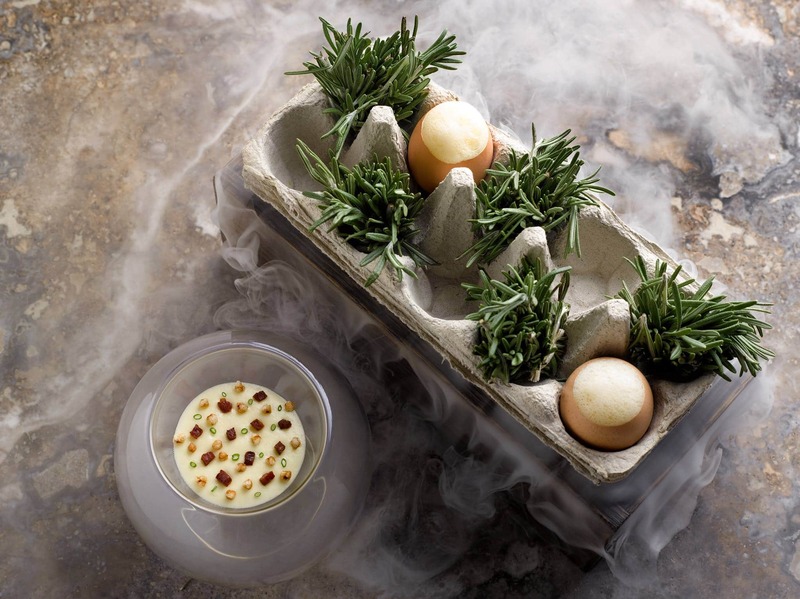 We are excited to see that 7 of Singapore’ restaurants have made the list. Congrats to all the restaurants that made the top 50!